The Royal Hobart Regatta is held in Australia on the second Monday in February. It is a public holiday for a large part of southern and eastern Tasmania. The festivities are packed with water events on the Derwent River and anyone can participate in the regatta either as a competitor or as a spectator. The first Regatta was in 1828. Sir John Franklin, Tasmania’s governor at the time, started the Royal Hobart Regatta. It was declared a public holiday and included competitions between local sailors and merchant navy members. It is one of the oldest public holidays in Australia. For those sailors of us who aren’t able to attend this year’s Regatta, it’s time to think about getting your boat ready for the season. And while you are at it, spruce it up with a custom boat flag. 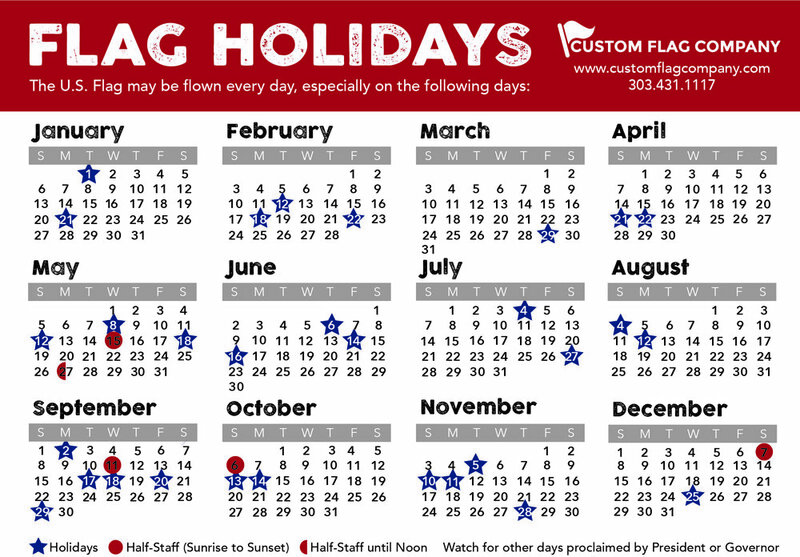 Our 12” x 18” custom flags can be printed and ready for pick up next day. Posted on February 9, 2015 by Donna McCullough.